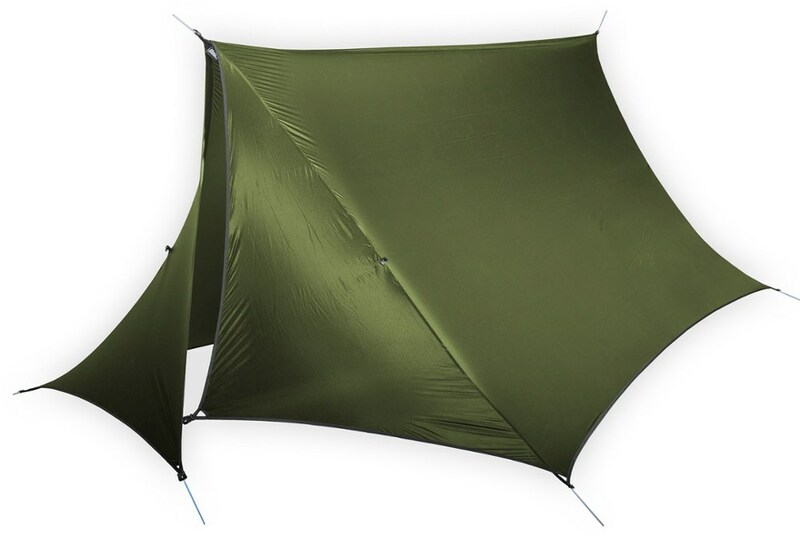 Mountainsmith Camp & Hike Mountain Shade Tarp 12 17205006. 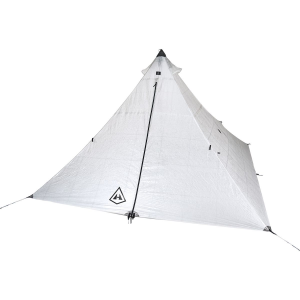 Whether you need a cooking area that's protected from the rain or a lightweight shelter for ultralight backpacking missions, the Mountainsmith Mountain Shade Tarp keeps you and yours dry thanks to a waterproof and durable construction. 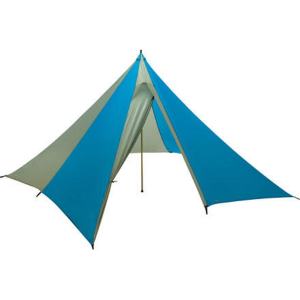 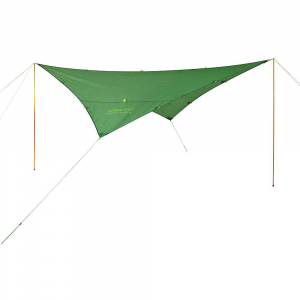 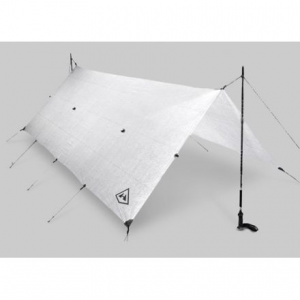 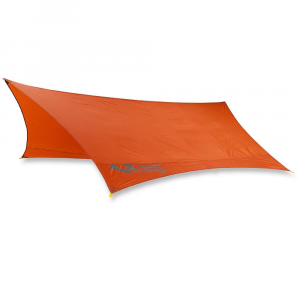 Pitch this tarp between trees, with trekking poles, or with Mountainsmith's adjustable tarp poles (sold separate) to keep the sun and rain out of your next outdoor adventure.